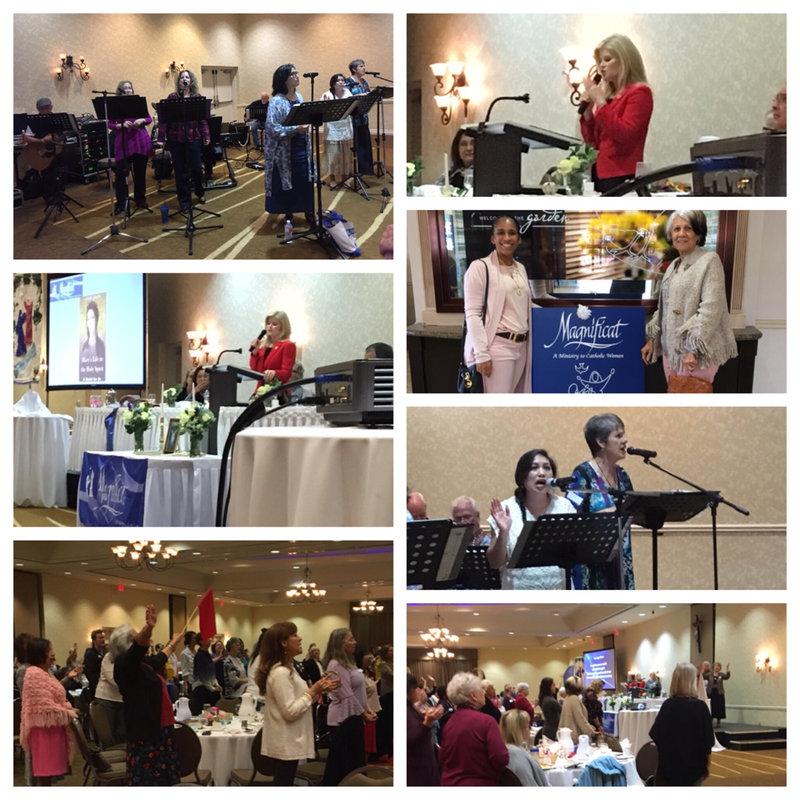 Catholic Daughters attending Magnificat of the Grapevine Chapter “Our Lady of the Most Blessed Sacrament.” Guest speaker: Andi Oney 10-27-2018. 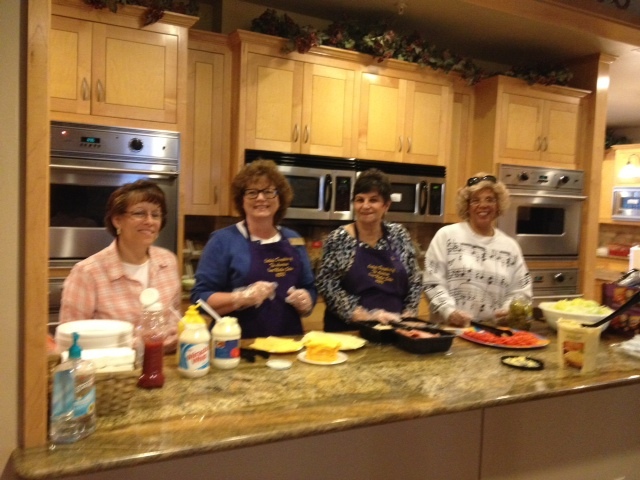 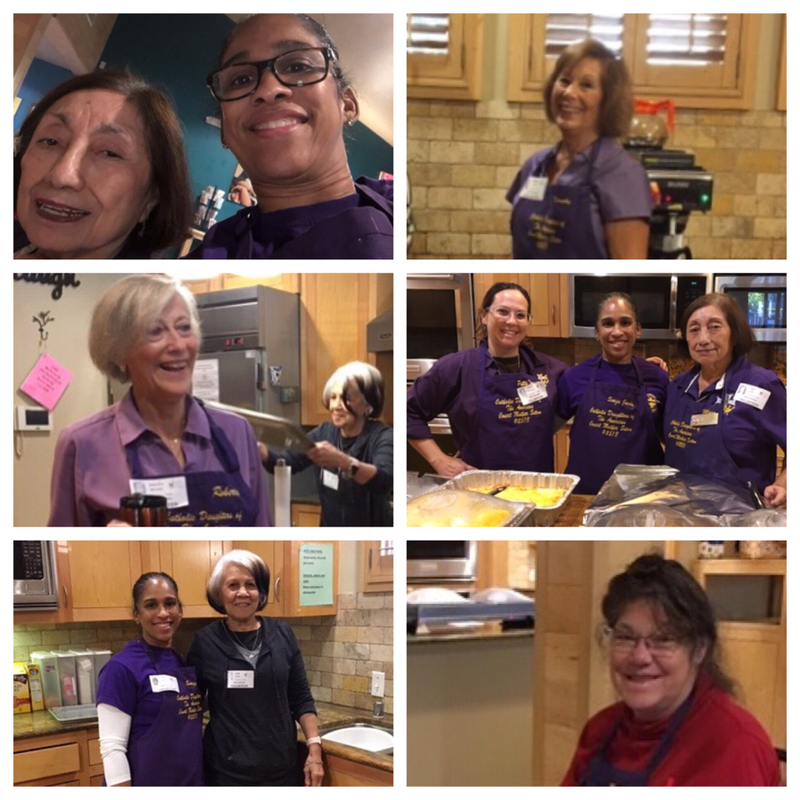 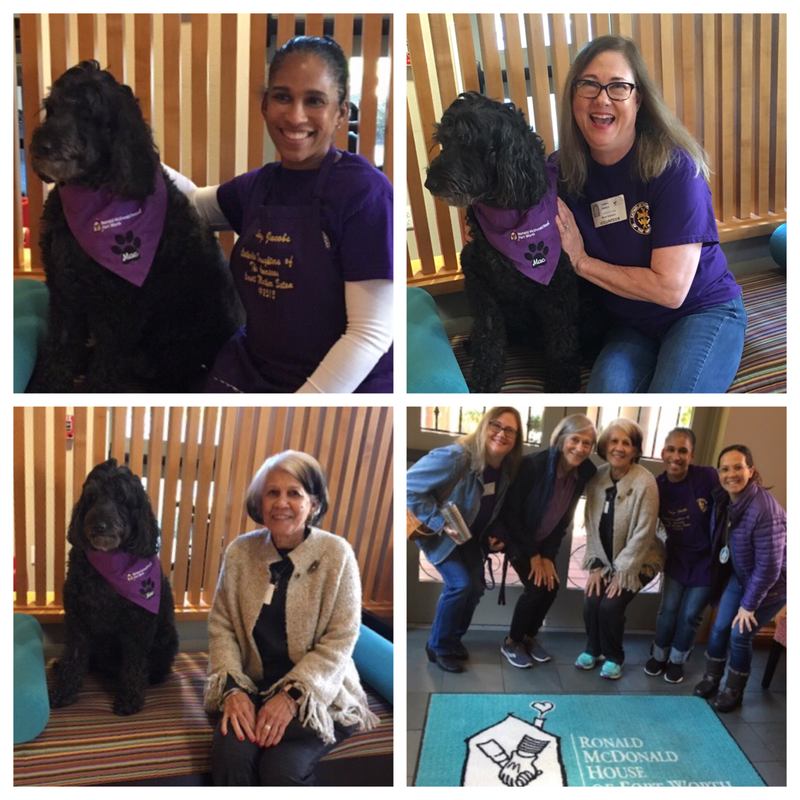 Catholic Daughters serving breakfast, and sharing love at the Ronald McDonald House “Meals From The Heart” program 10-26-2018. 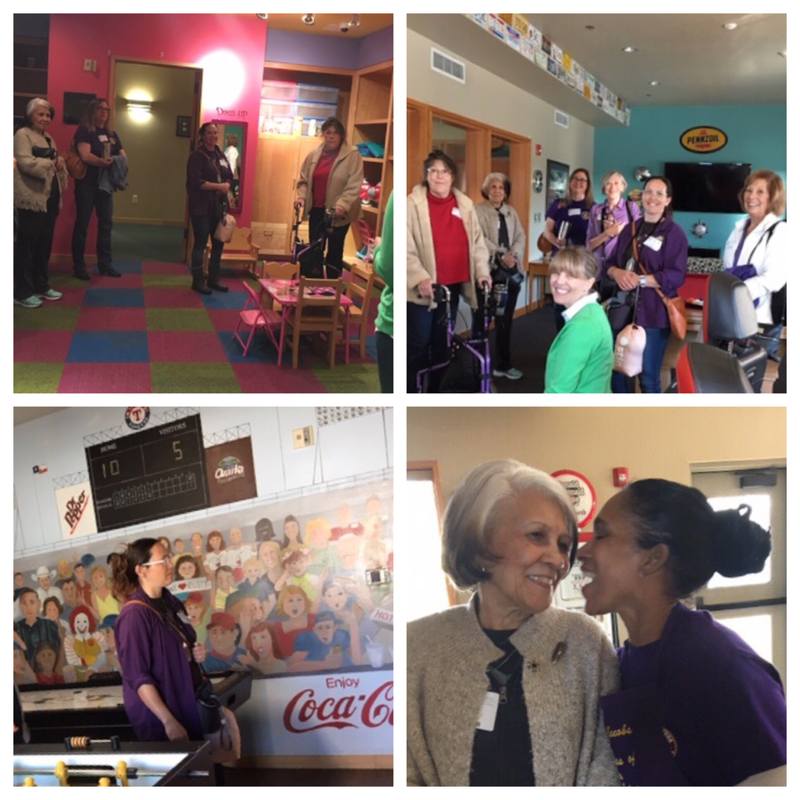 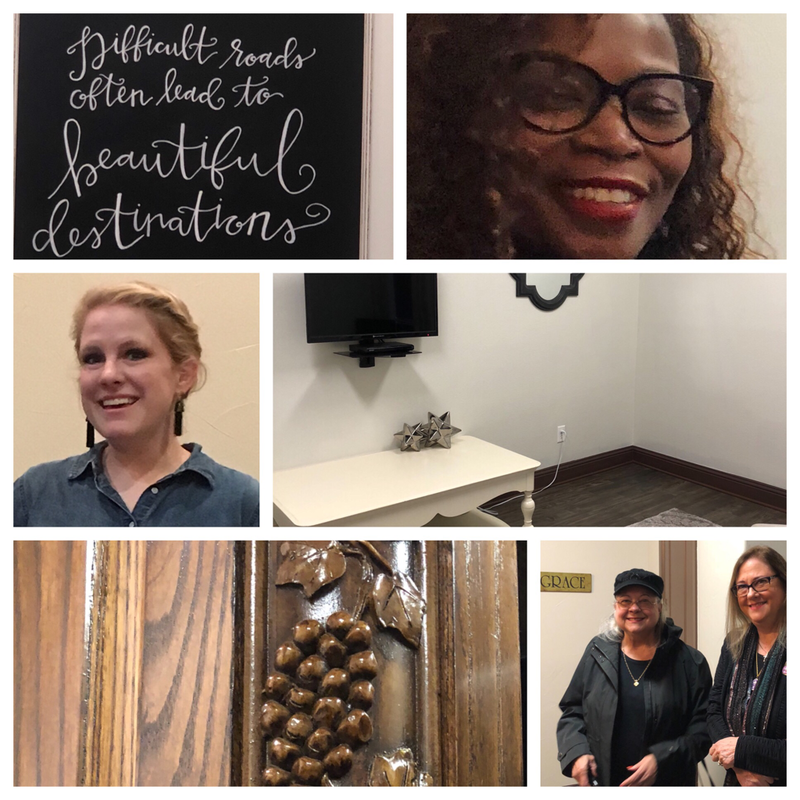 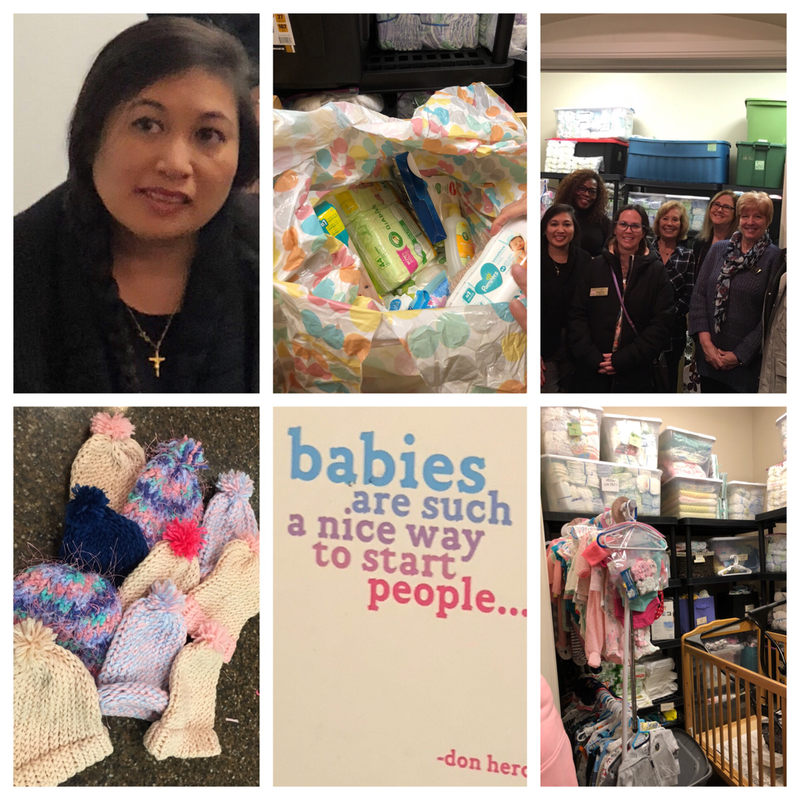 Catholic Daughters at a tour of the new PregnancyHelp4U facility 10-27-2018. 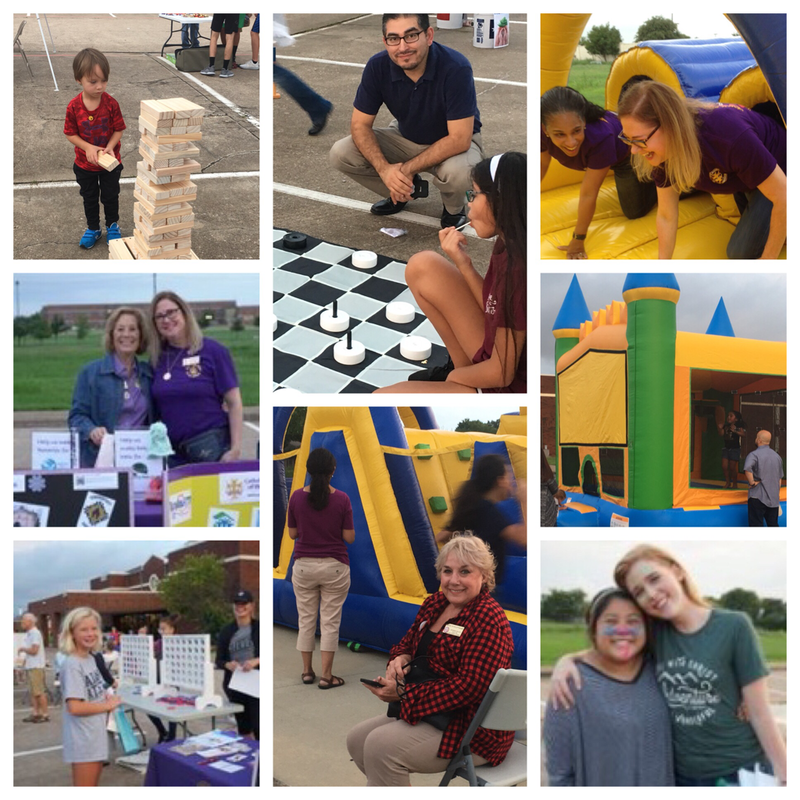 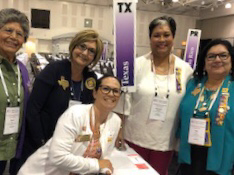 31st annual Nat’l Life Chain on Oct 8, 2018. 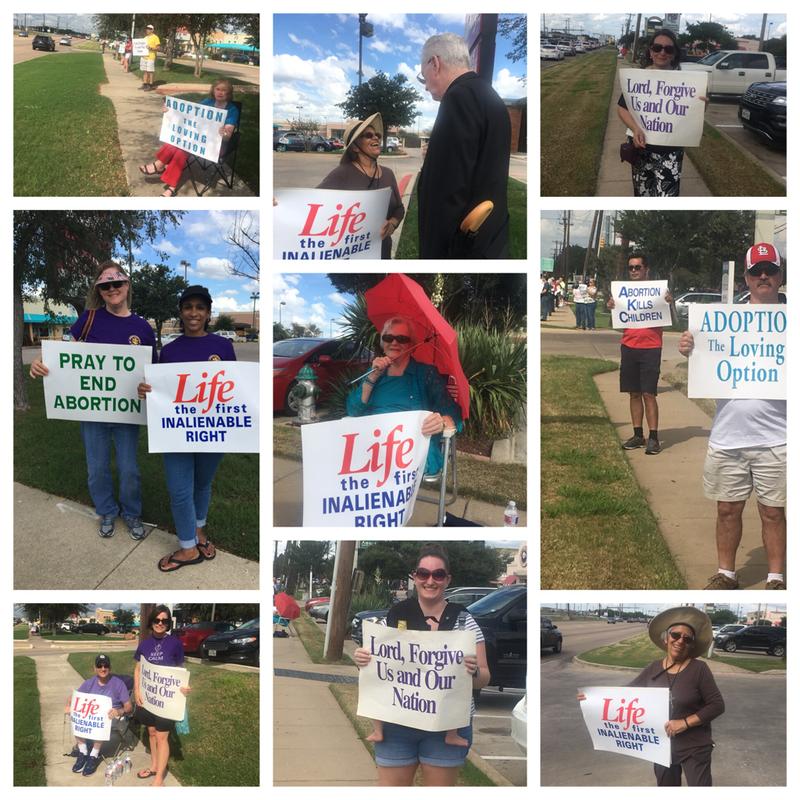 Peaceful, prayerful, powerful, demonstration for Pro-Life. 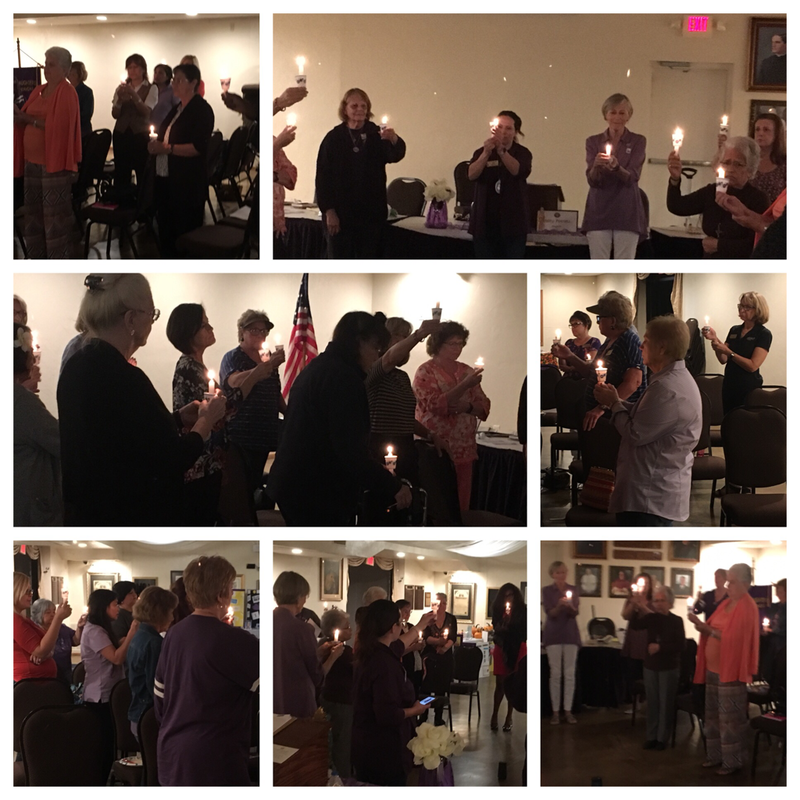 October 1, 2018 Catholic Daughters meeting with lovely music and candles. 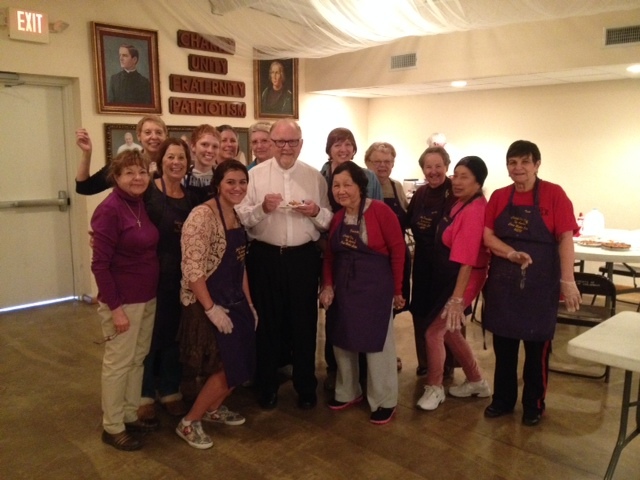 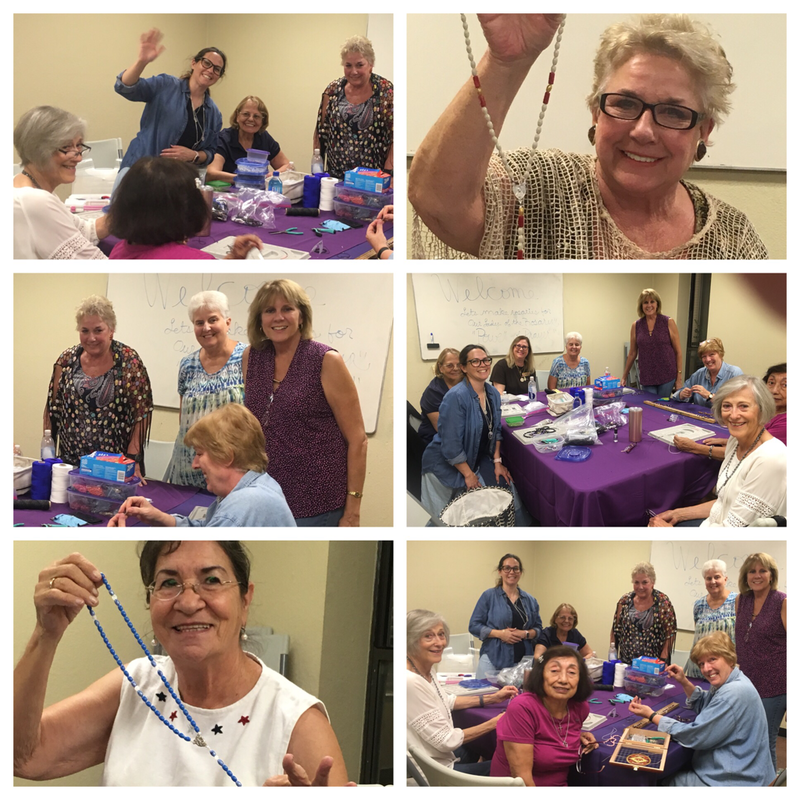 Rosary making, and fellowship at Pius Ctr Room 114 (red brick bldg) every other Tuesday. 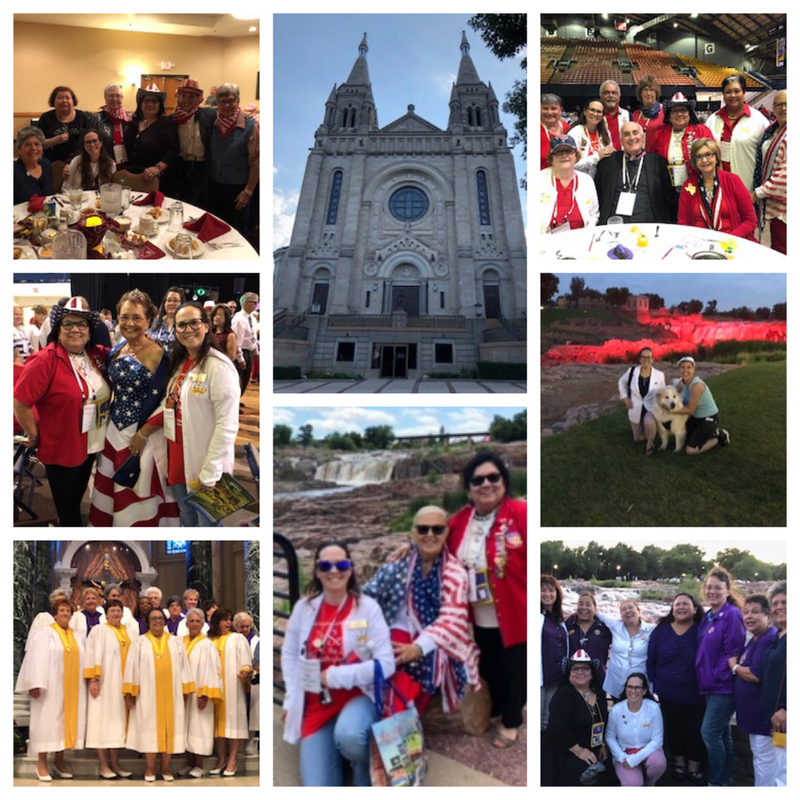 National Convention at Sioux Falls, South Dakota,attended by Worthy Regent Patty Potratz, June 17-22, 2018. 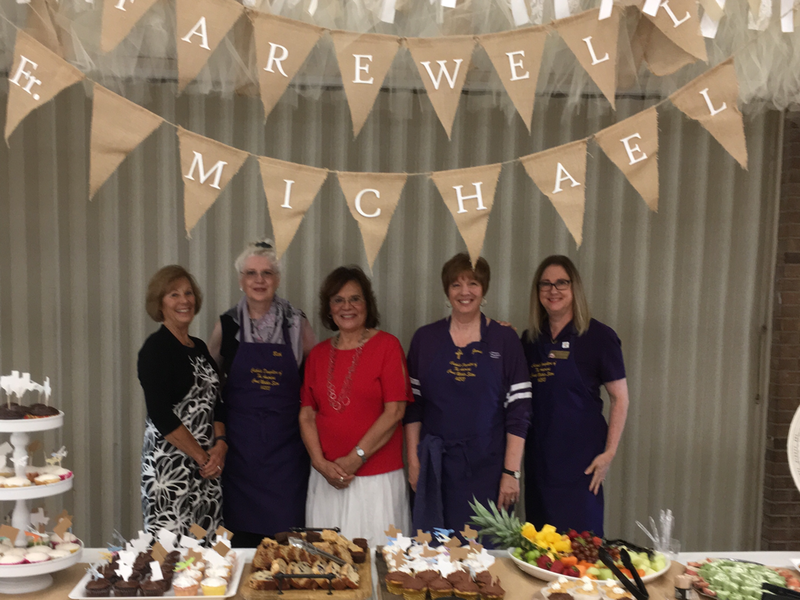 Farewell for Fr Greco given on June 24, 2018. 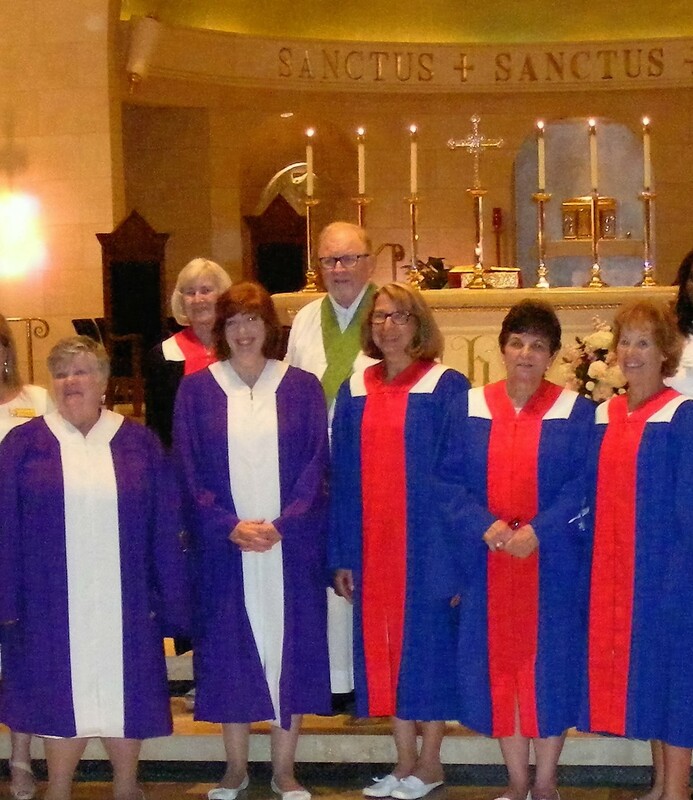 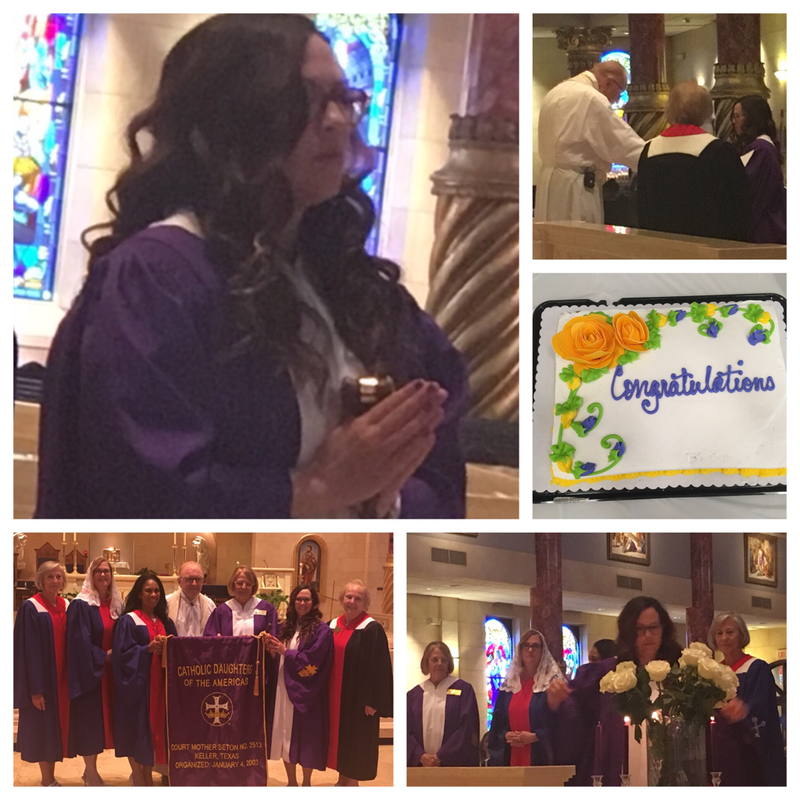 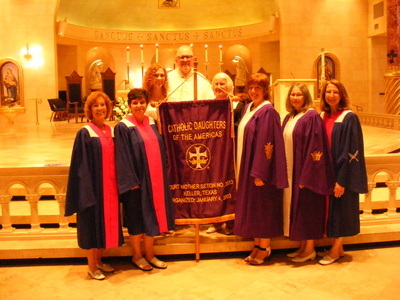 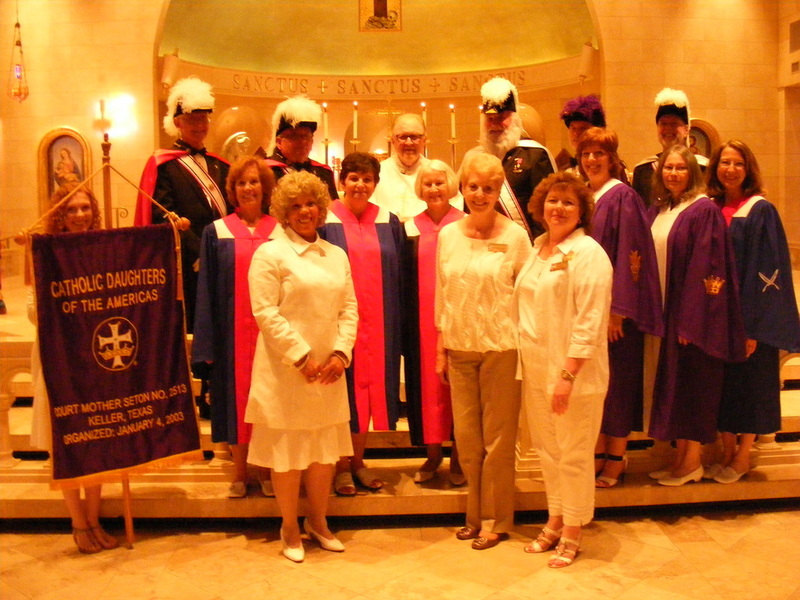 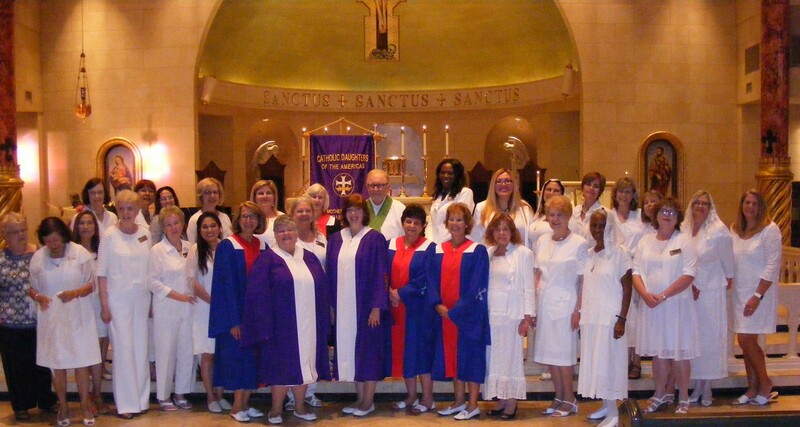 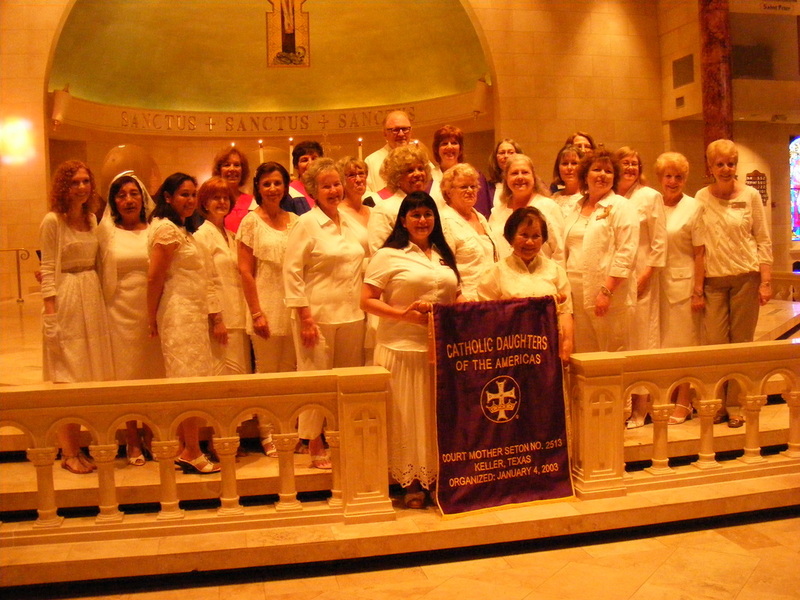 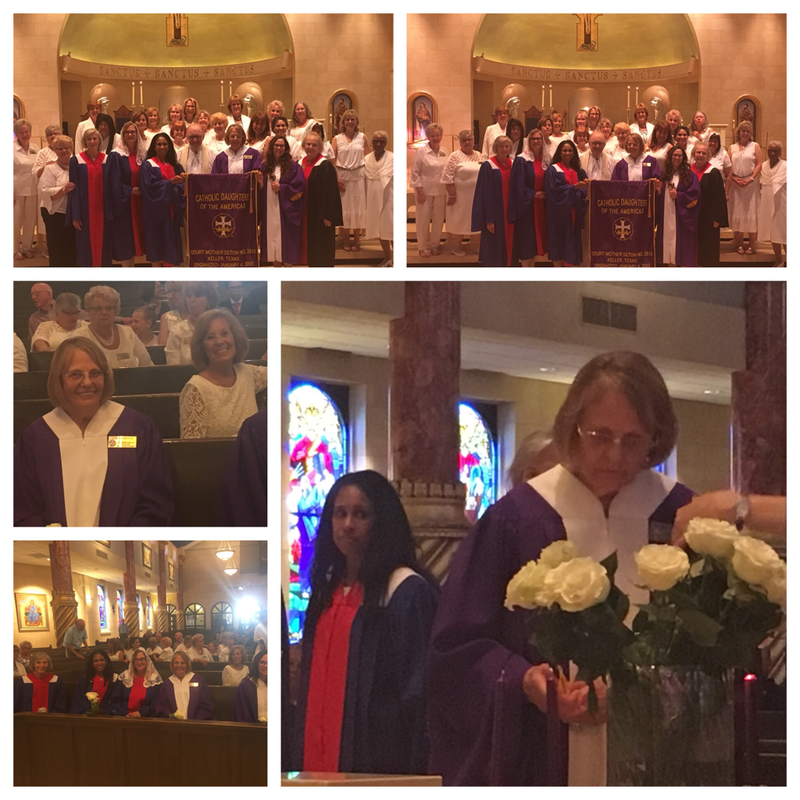 New members & Officers Installation, by our Court Chaplain Rev. 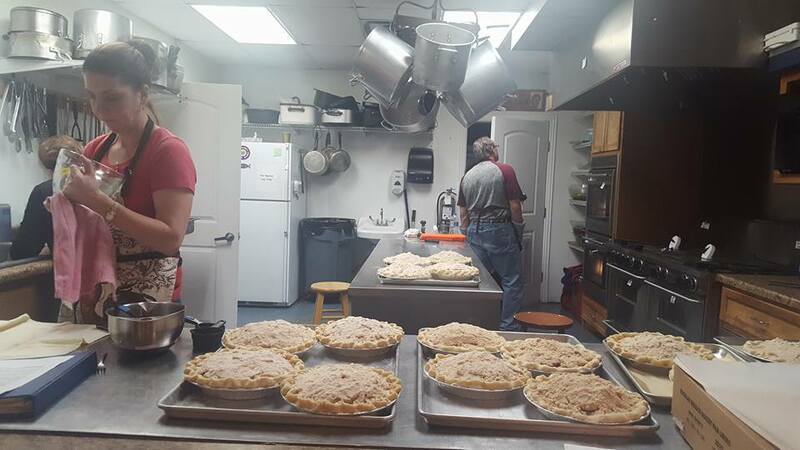 Dennis Smith, on 6-2-2018. 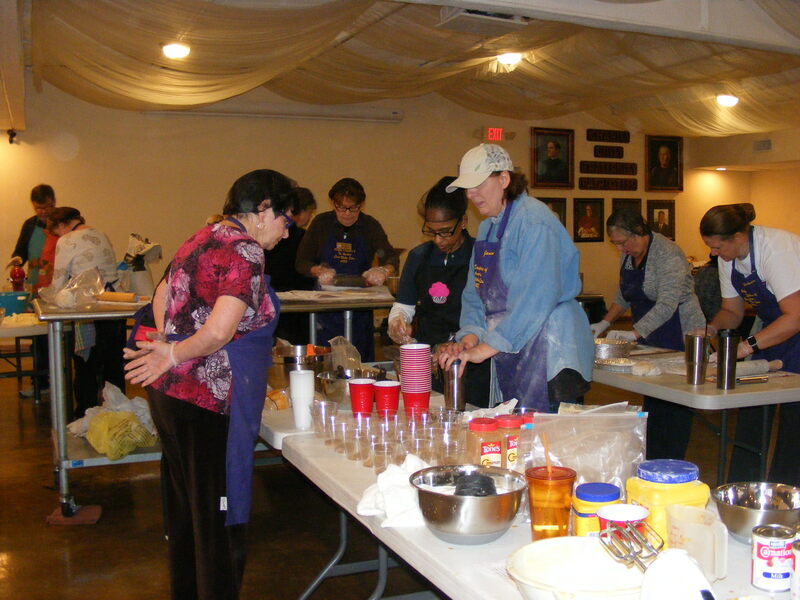 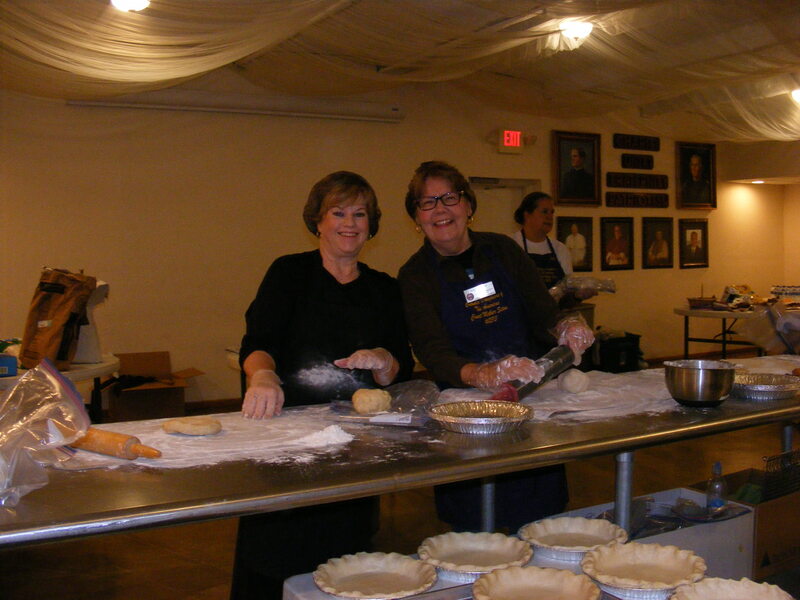 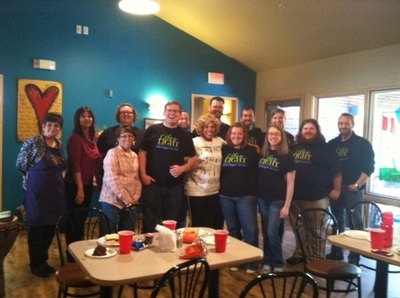 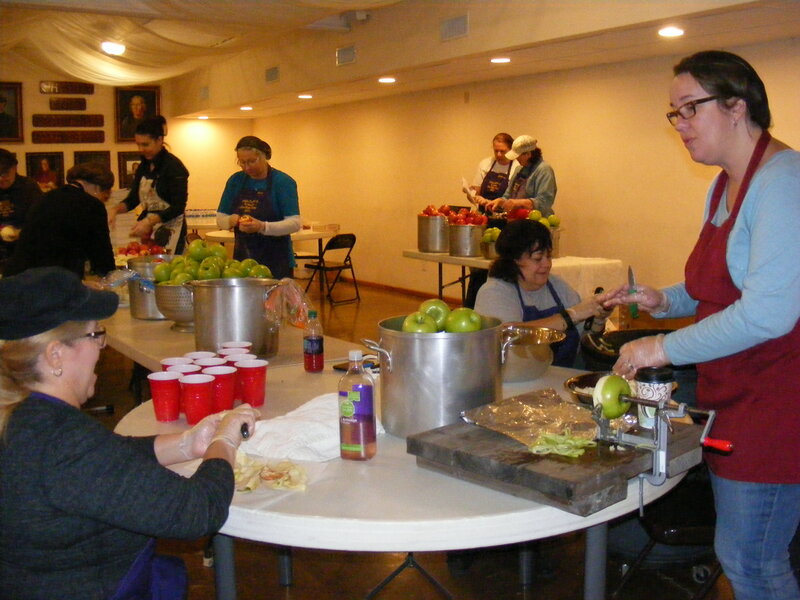 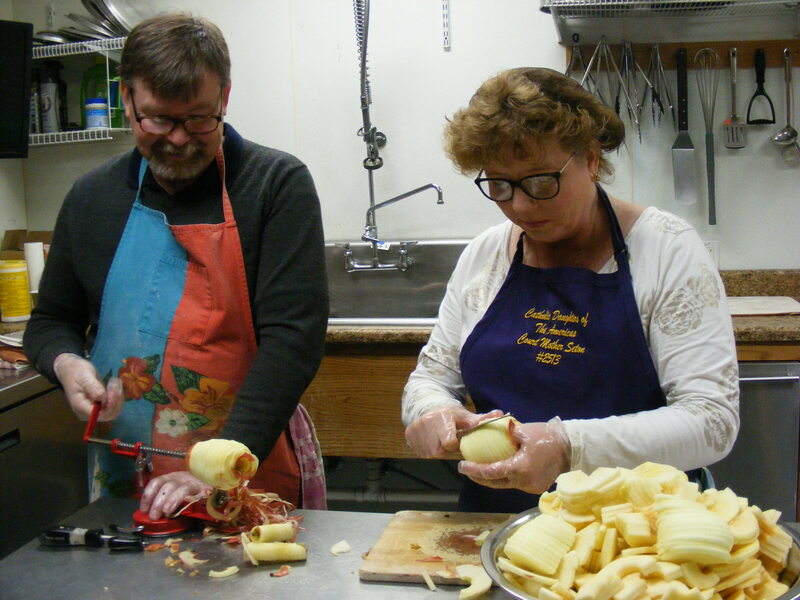 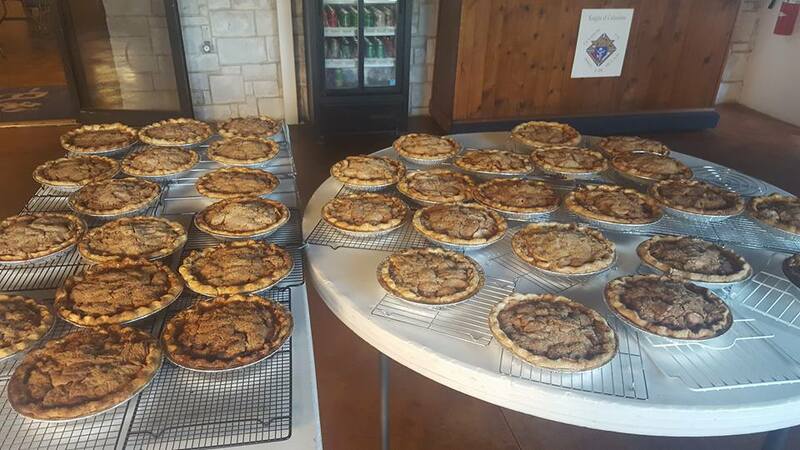 November 2016 - Annual Pie Baking Fun'draiser Event! 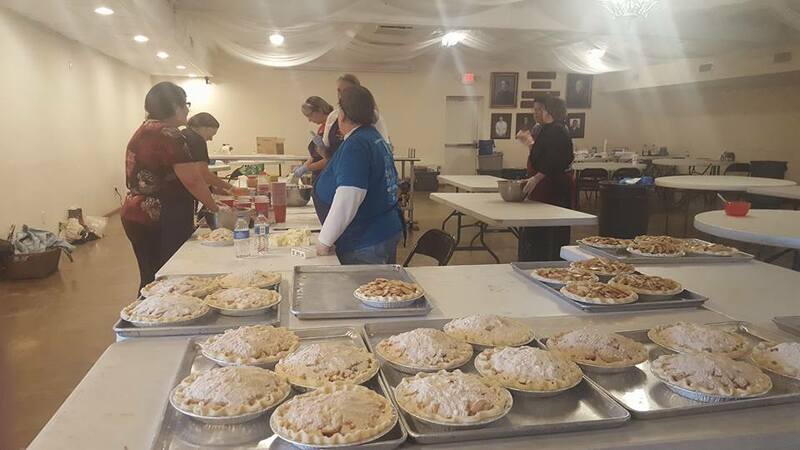 Pie Bake 2015! 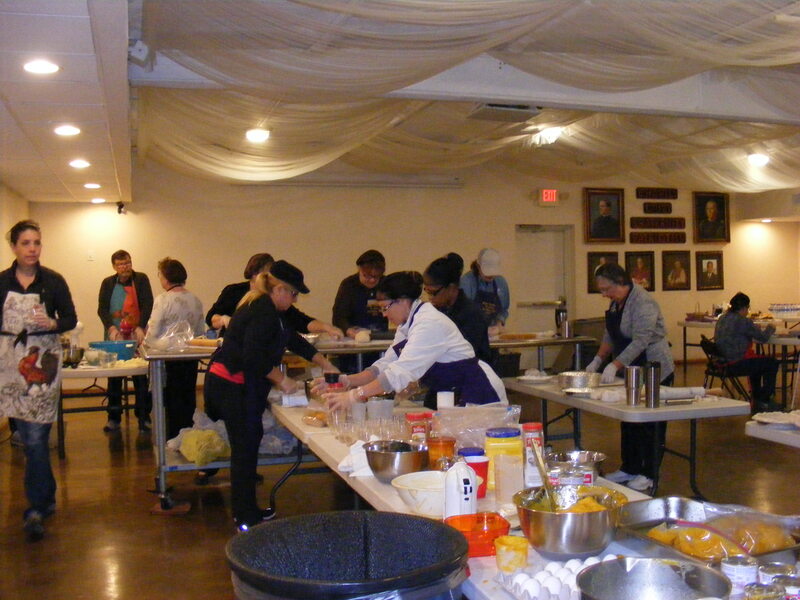 Great Success Wonderful effort everyone!! !